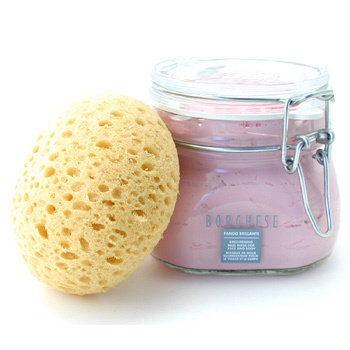 Borghese Fango Brilliants Brightening Mud Mask Face & Body claims to indulge your face and body in brightness with its mineral rich mud and acqua living water complex. 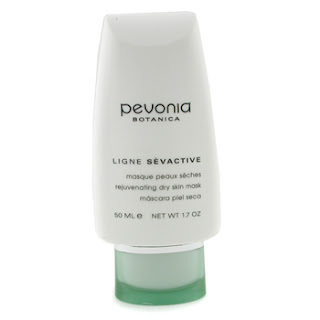 Addressed to mature, dry skin, it`s nourishing and revitalizing, adding radiance, vitality and elasticity. Rich in anti-oxidants, it leaves your complexion supple and youthful. 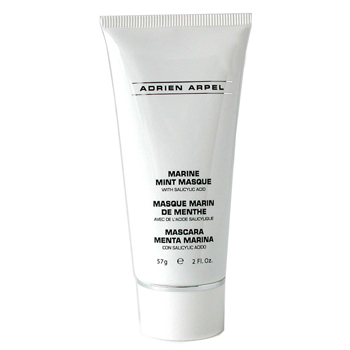 For a thorough exfoliation of your skin, you could try using Microderm Masque & Activator Duo from Adrien Arpel. It contains a heat activator and a microderm mask.The latter incorporates aluminum oxide crystals to remove impurities and dead cells, while the former enhances the performance of the active ingredients. Its goal is a radiant , refined skin tone. Acne prone skin can be nerve-wrecking if you don`t find the perfect purifying product, but the Marine Mint Mask from Adrien Arpel enriched with sea salt and clay promises to reduce oil, dirt and impurities for a fresh, tightened and radiant complexion. 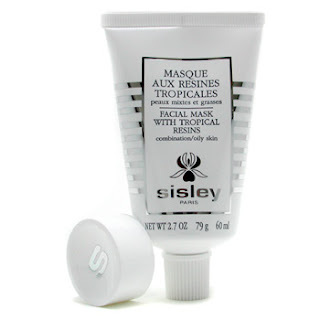 Or you could try Botanical Facial Mask with Tropical Resins from Sisley with purifying and astringent properties to fight dilated pores and small imperfections. It leaves skin clear and radiant. If dry skin is what you`re trying to get rid of, then look no more. Aquasource Non Stop Emergency Hydration Mask from Biotherm provides intense moisture throughout the day, while instantly soothing and comforting your skin. For a velvety, supple complexion. Another excellent option for dehydrated skin is HydraQuench Cream Mask from Clarins. It helps skin regain its beautiful radiance, while keeping it fresh, a soothing and pleasingly scented beauty product. 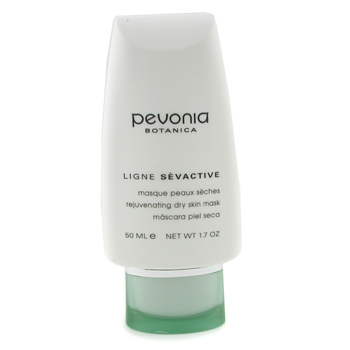 Rejuvenating Dry Skin Mask from Pevonia Botanica is an ultra rich, healing product formulated with moisture-bonding hyaluronic acid , Vitamin C and Carotene for the hydration and regeneration of your complexion. Skin becomes smooth and youthful. Research and compare face masks.